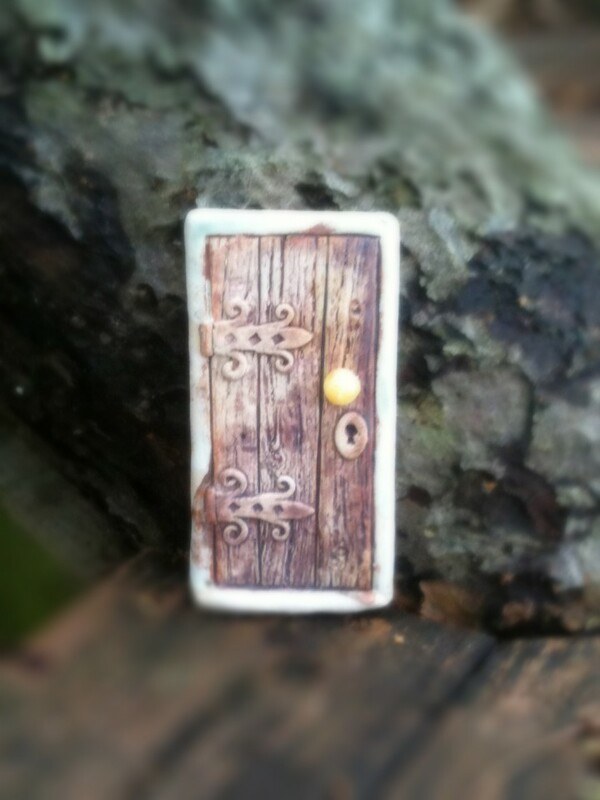 Ever wondered where the fairies live? 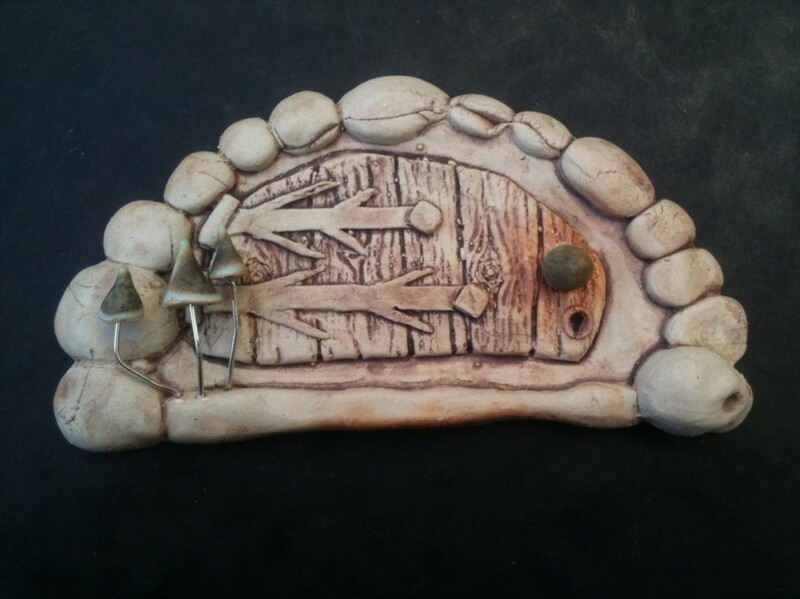 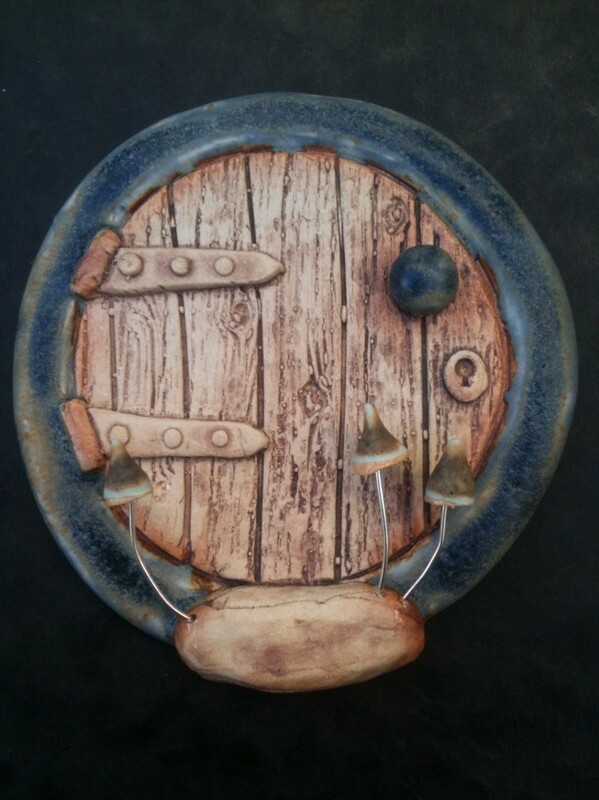 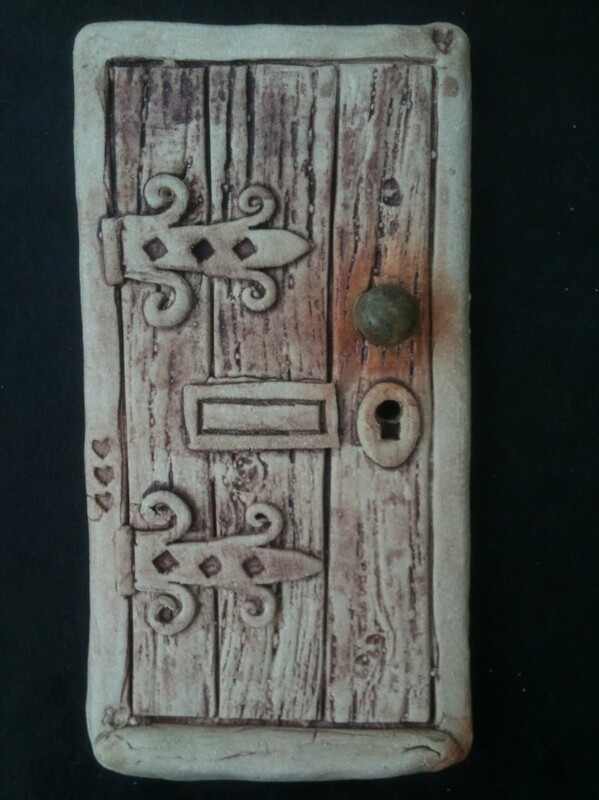 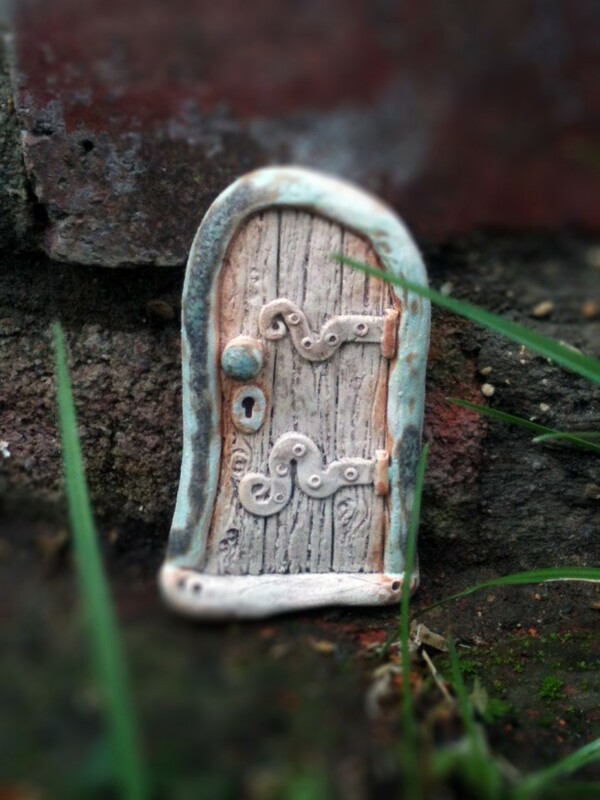 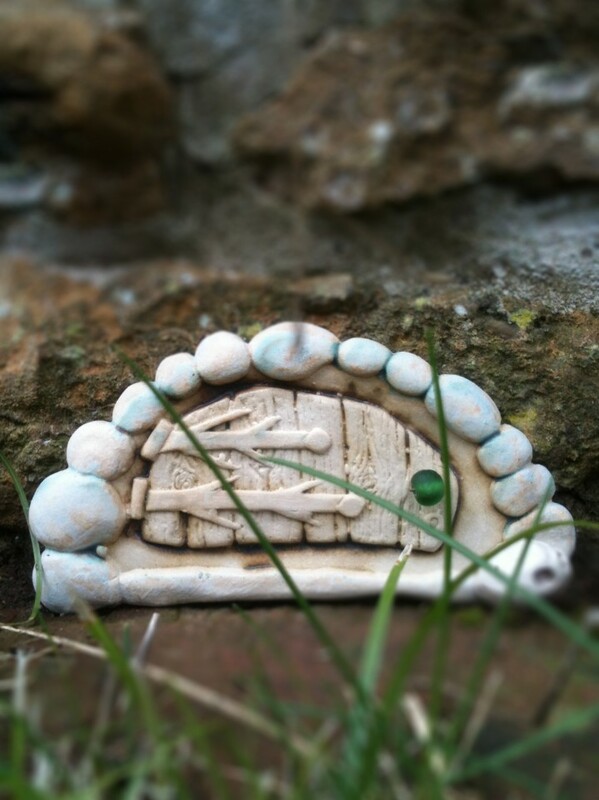 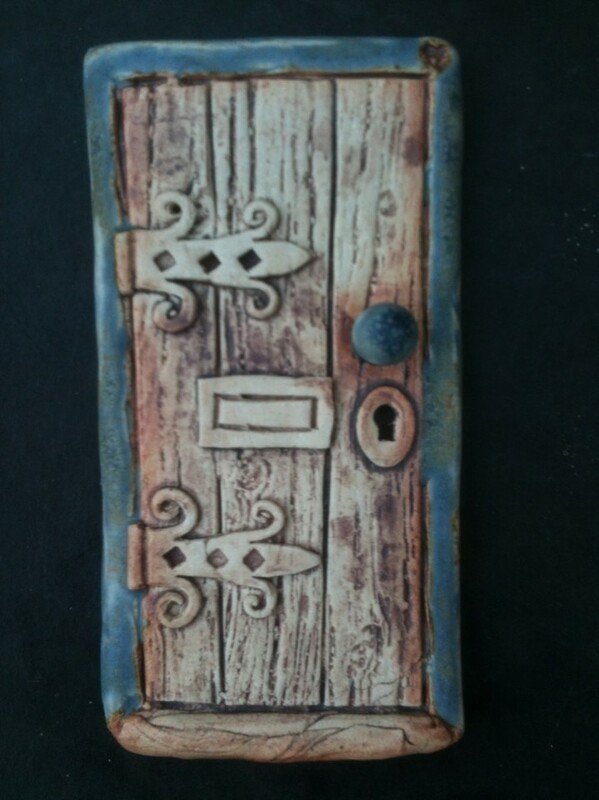 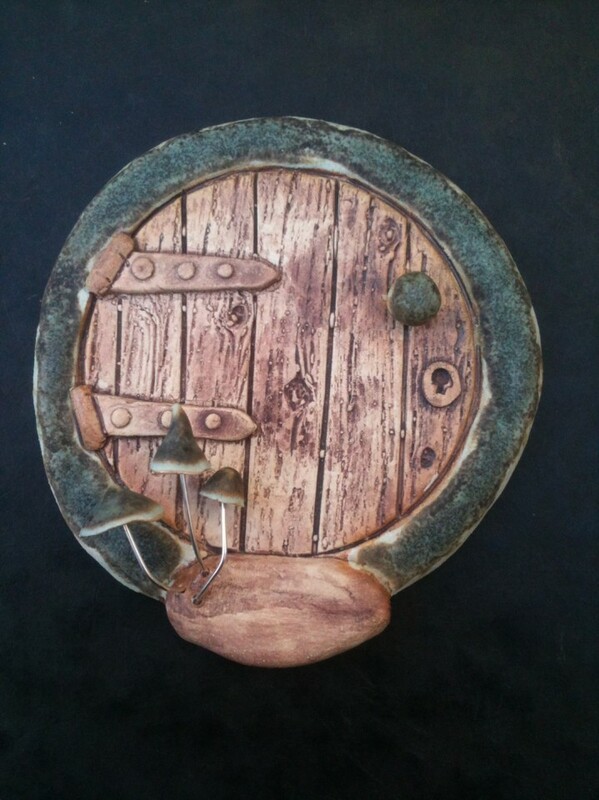 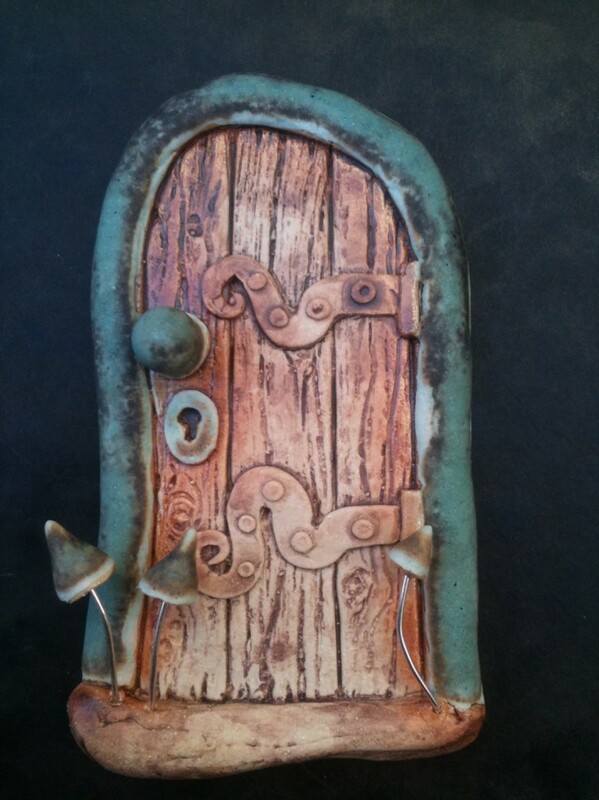 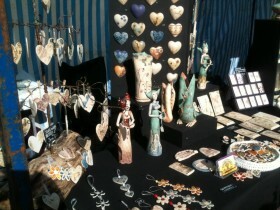 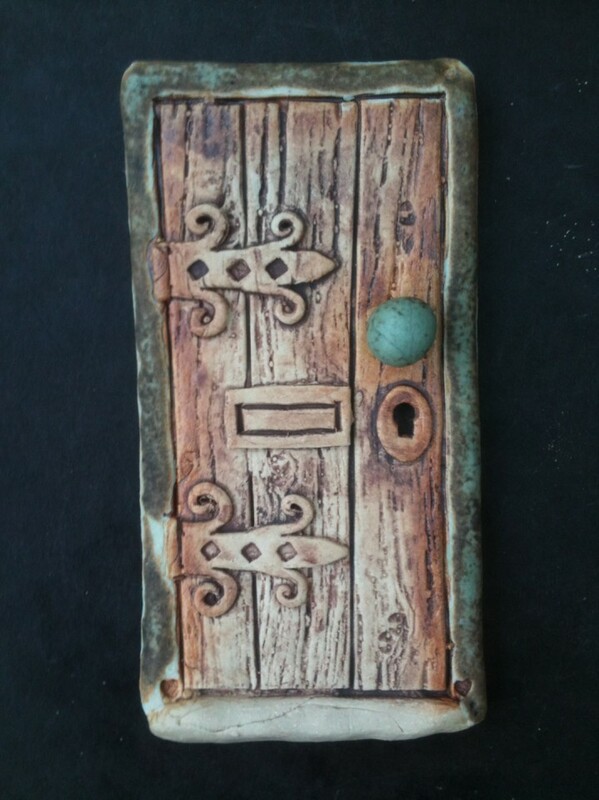 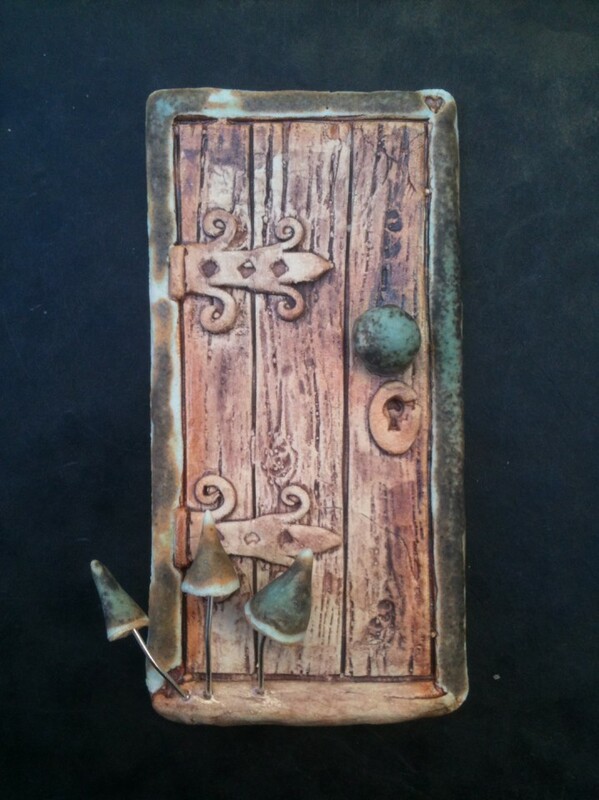 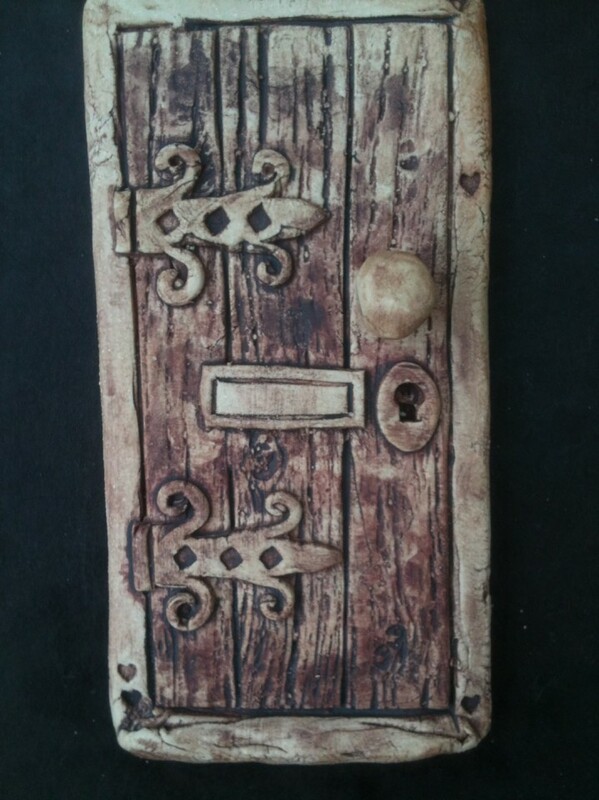 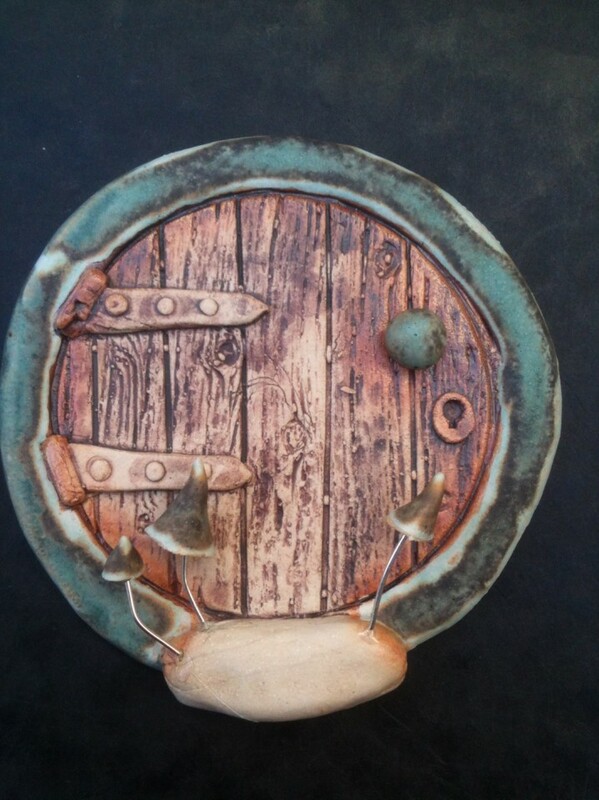 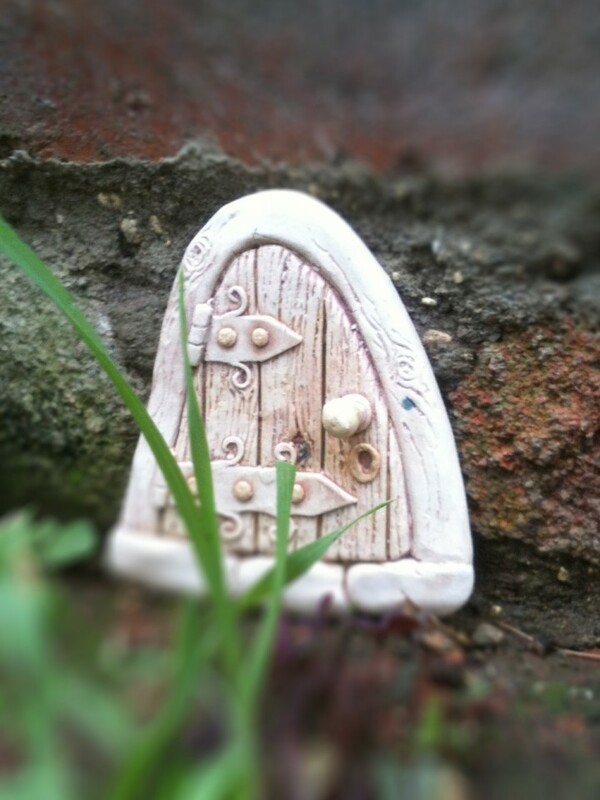 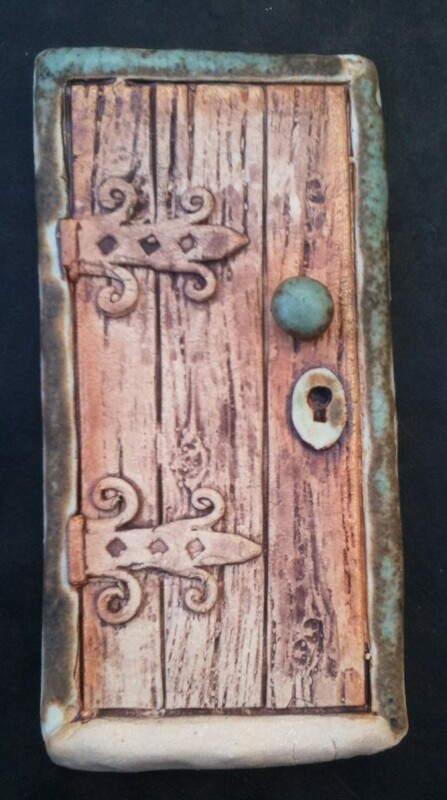 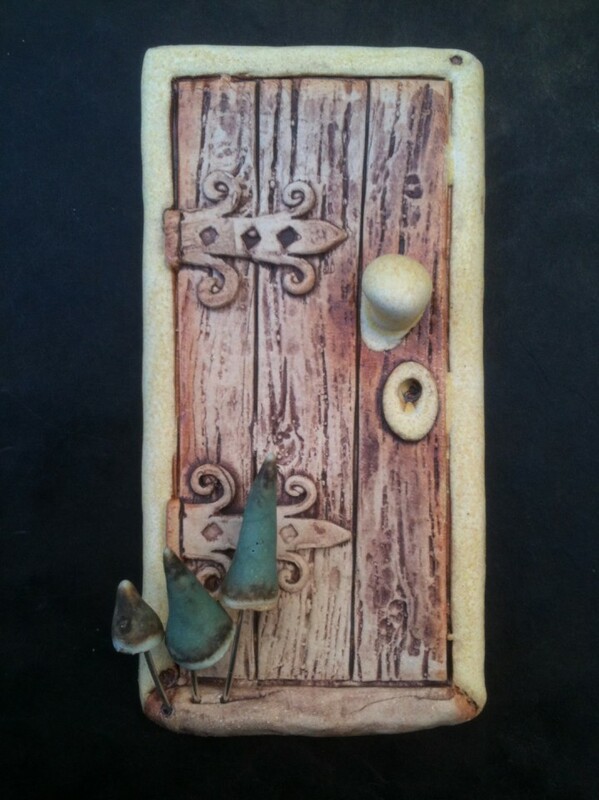 When these fairy doors are place in the garden they open magical portals into the realm of faerie. 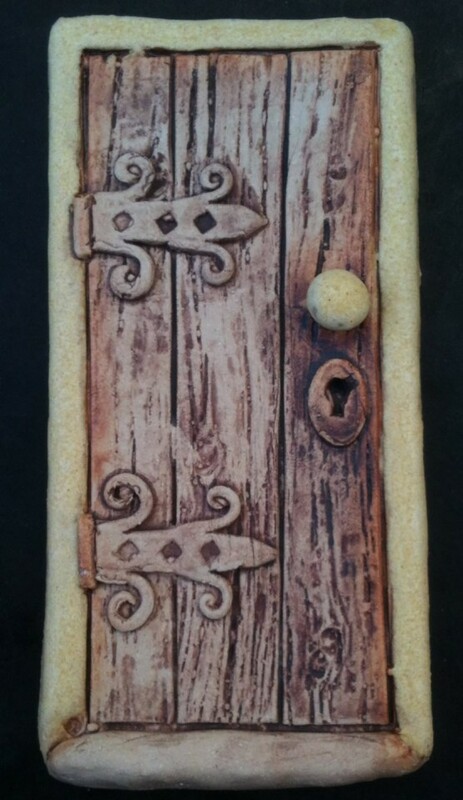 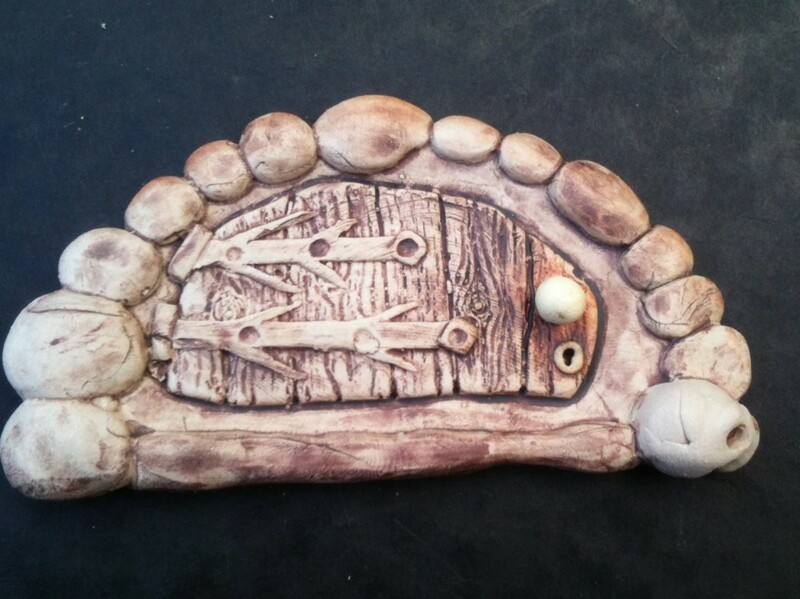 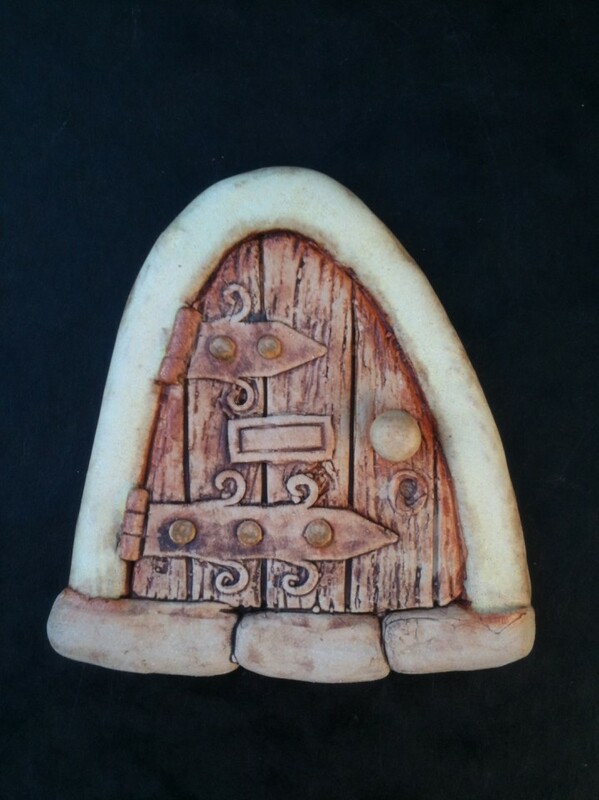 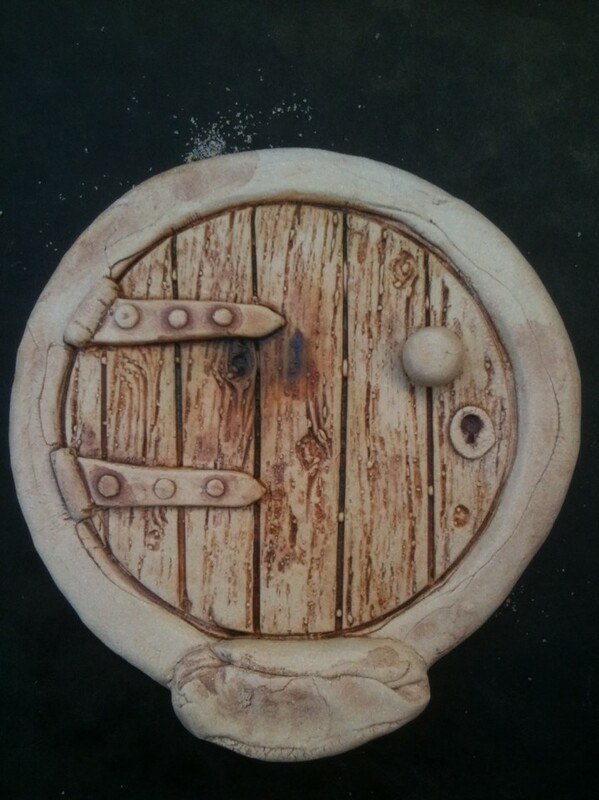 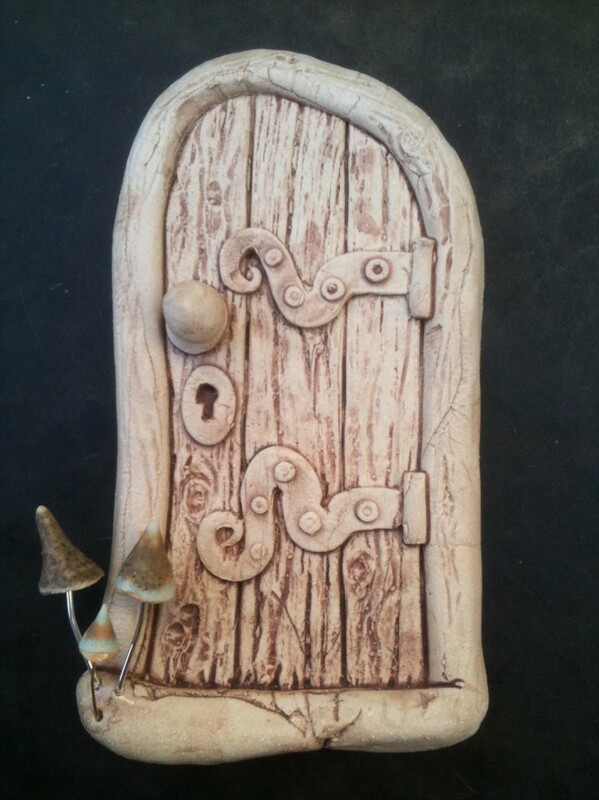 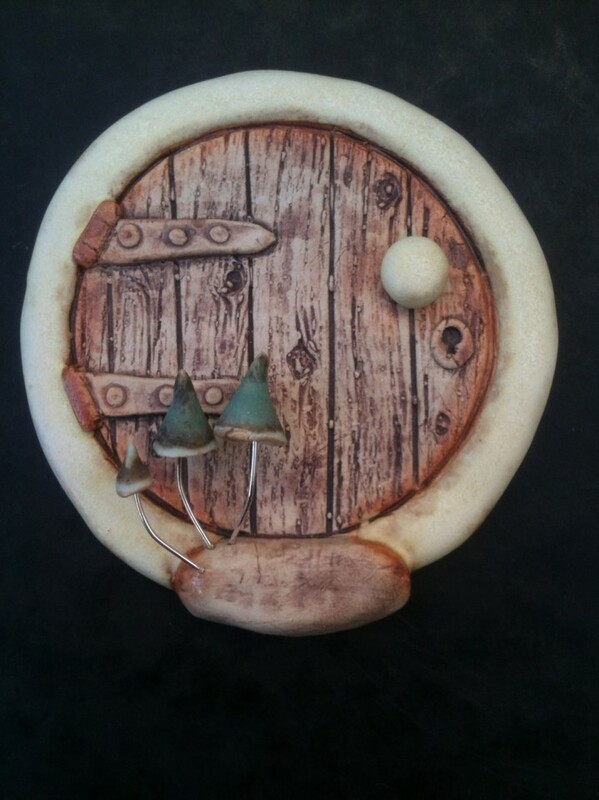 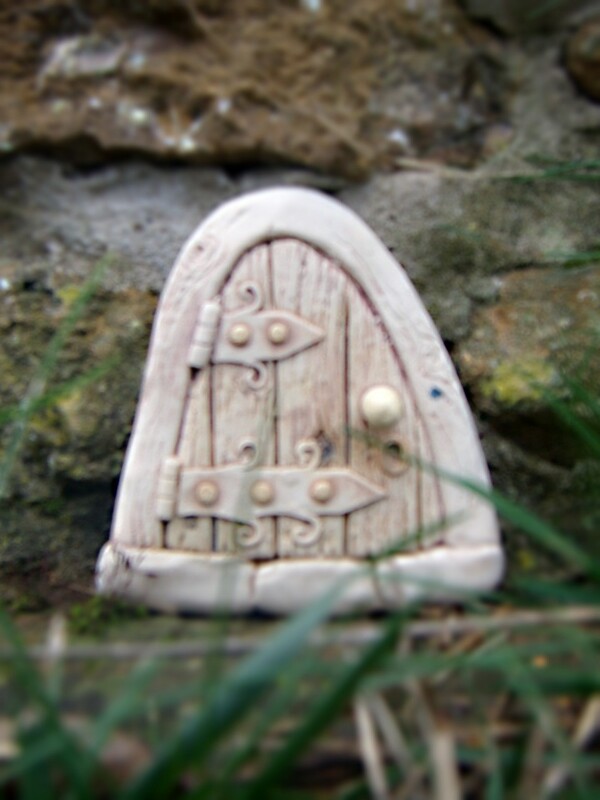 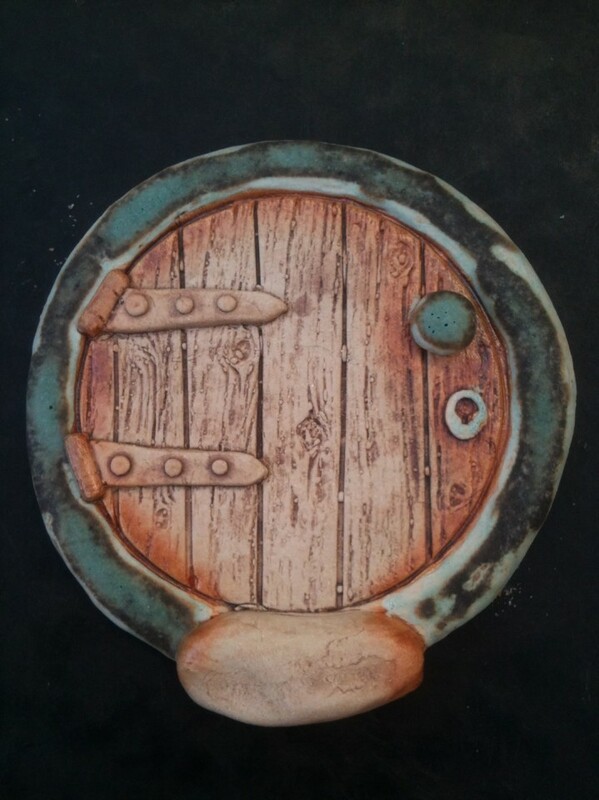 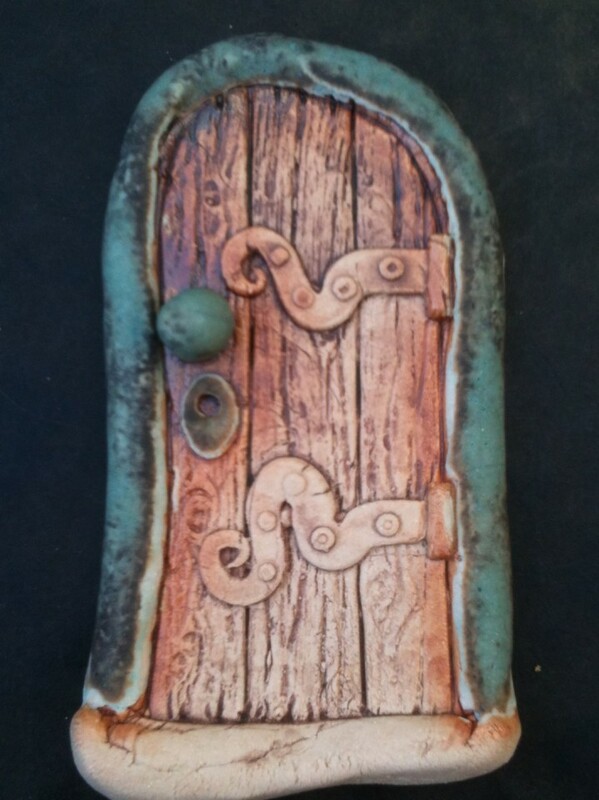 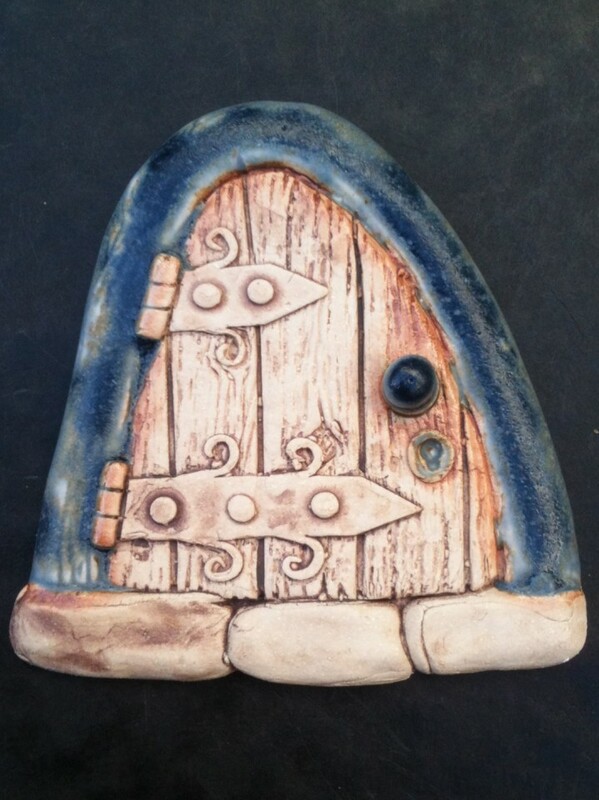 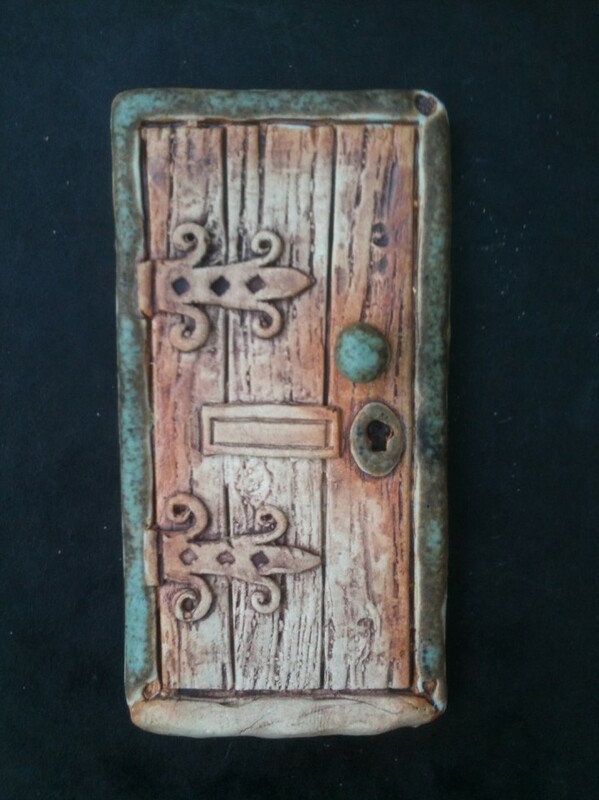 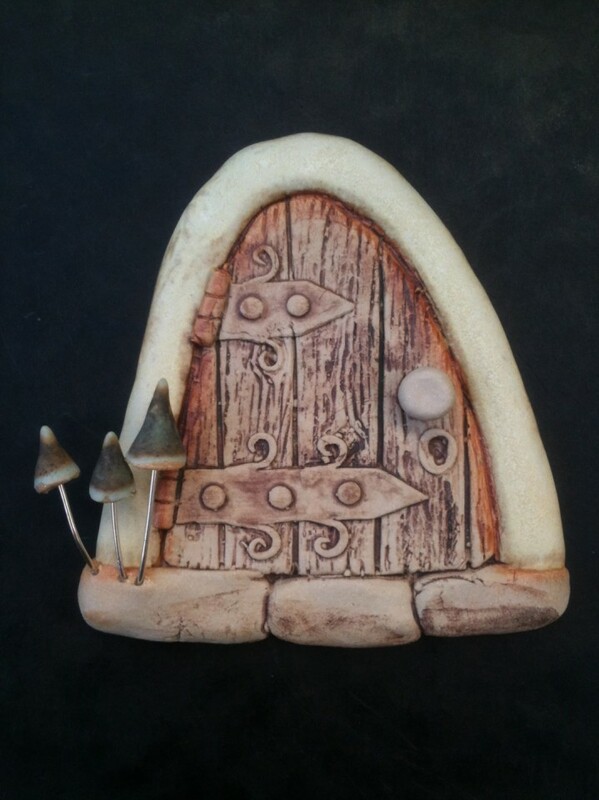 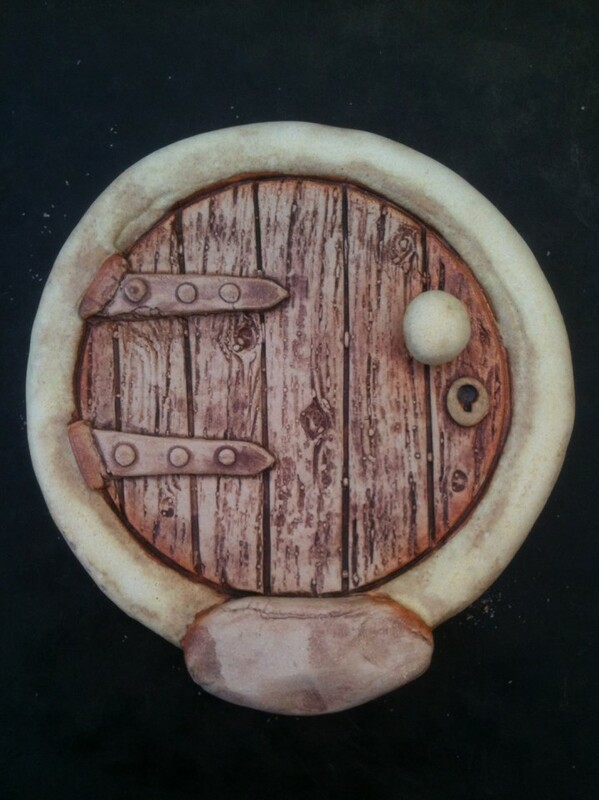 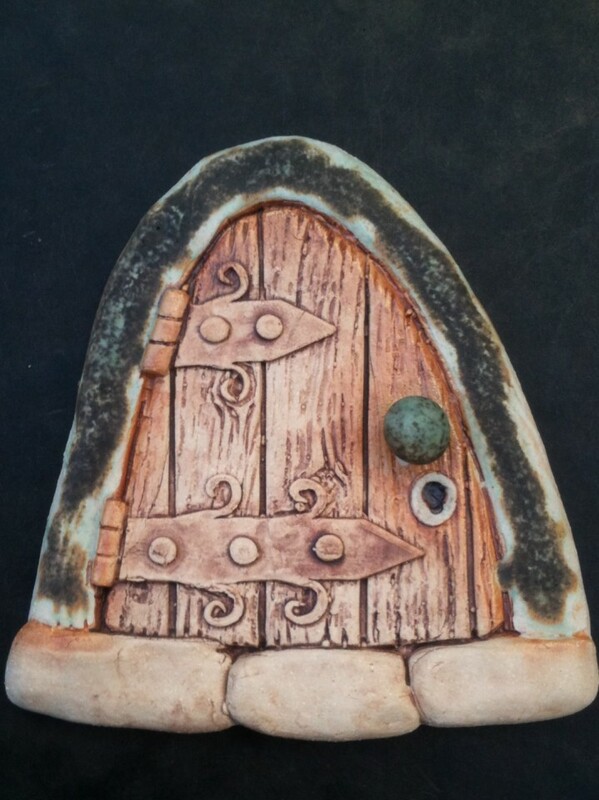 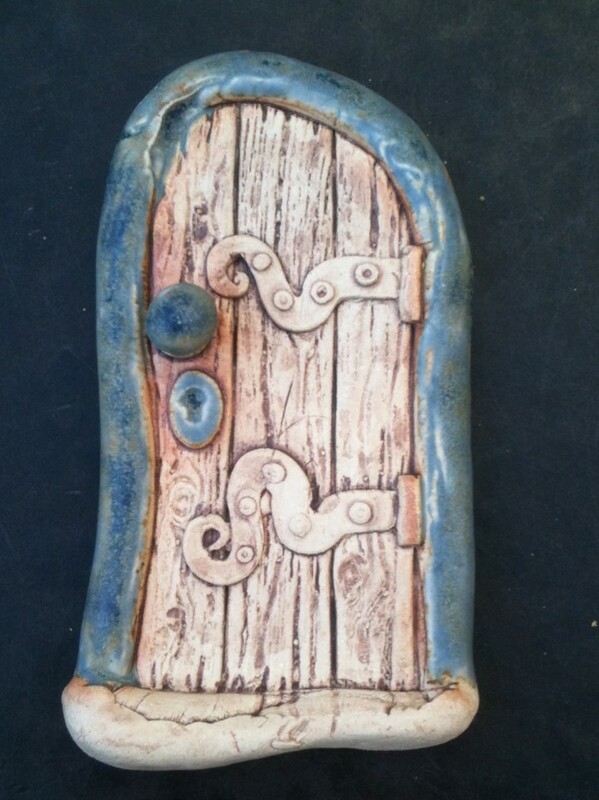 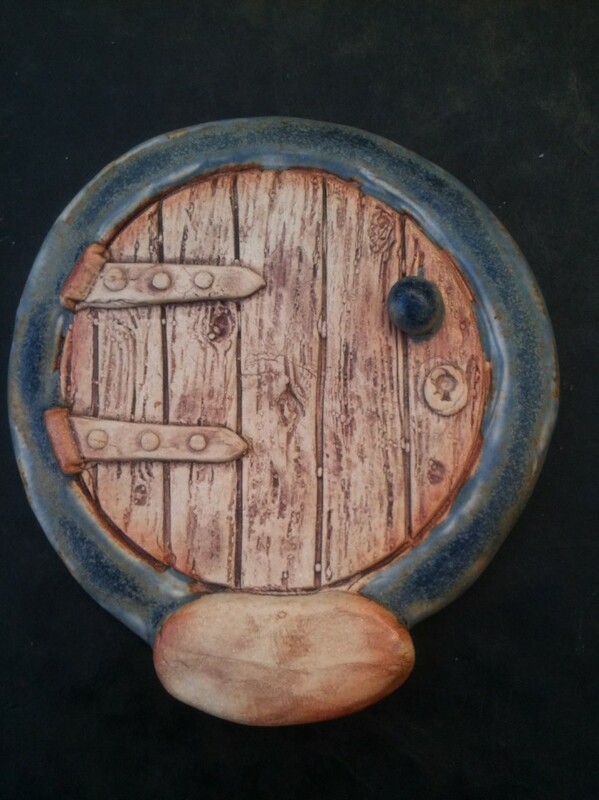 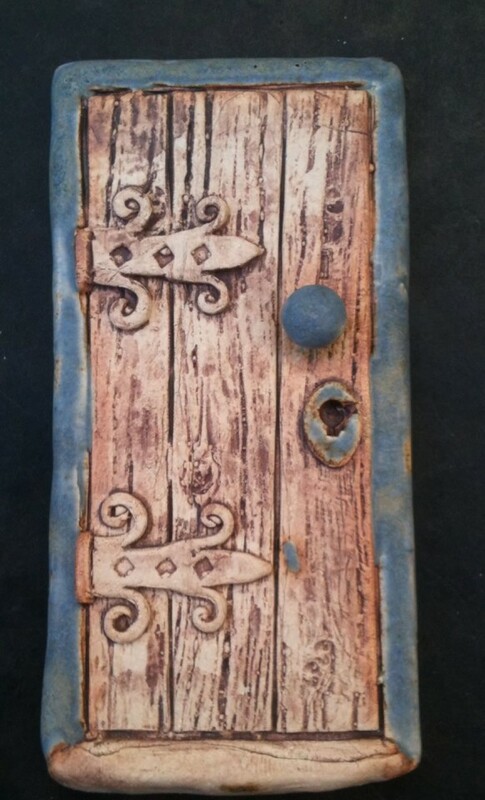 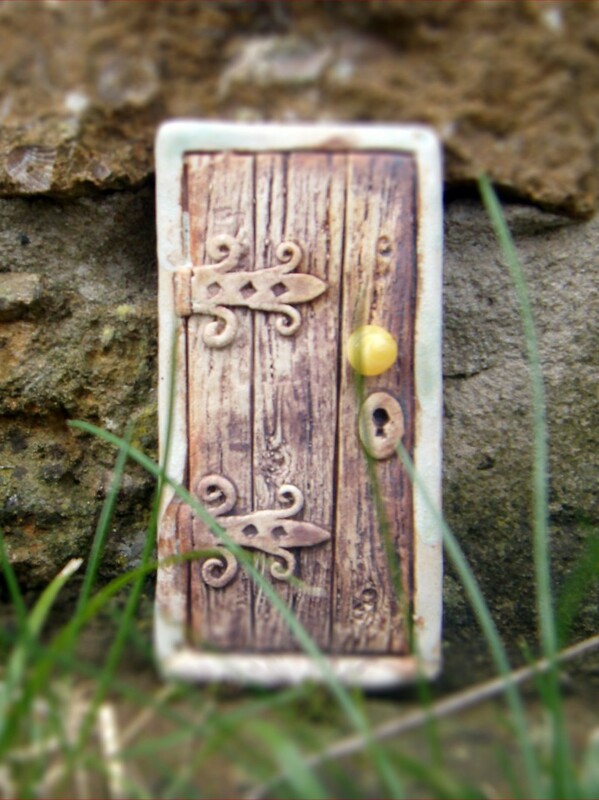 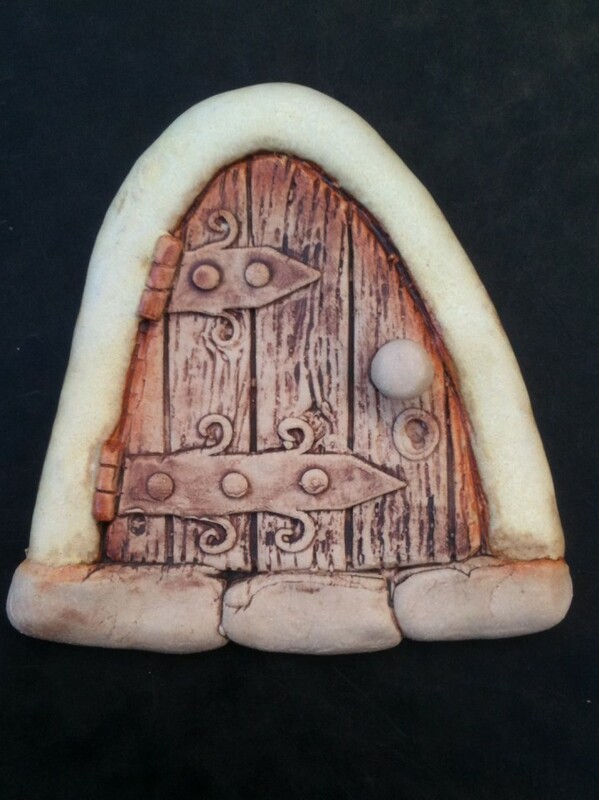 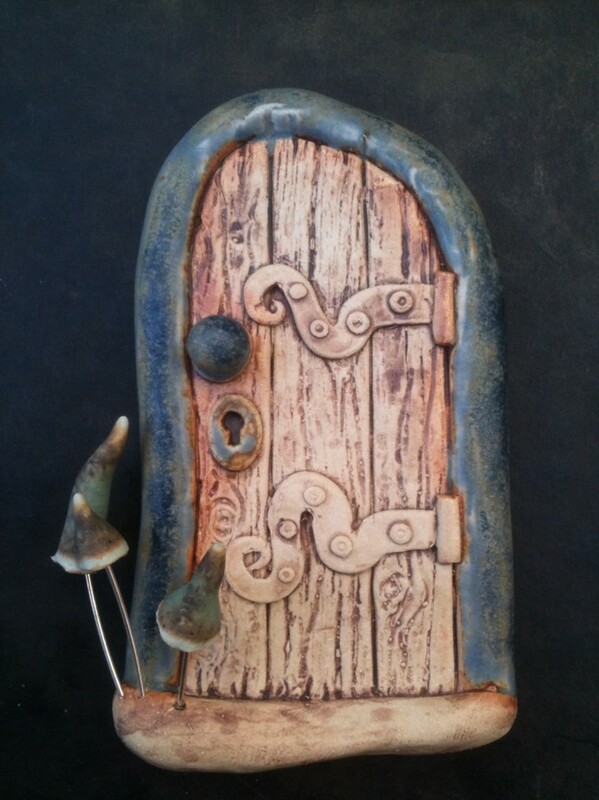 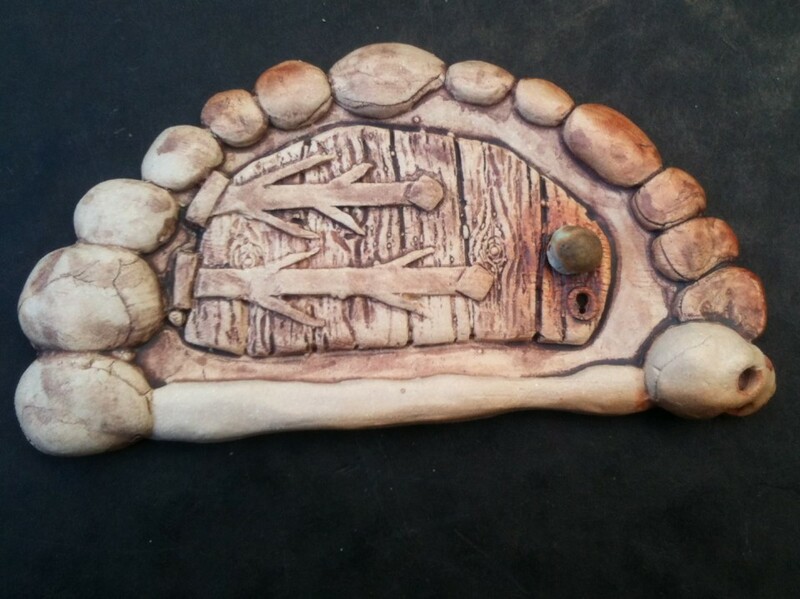 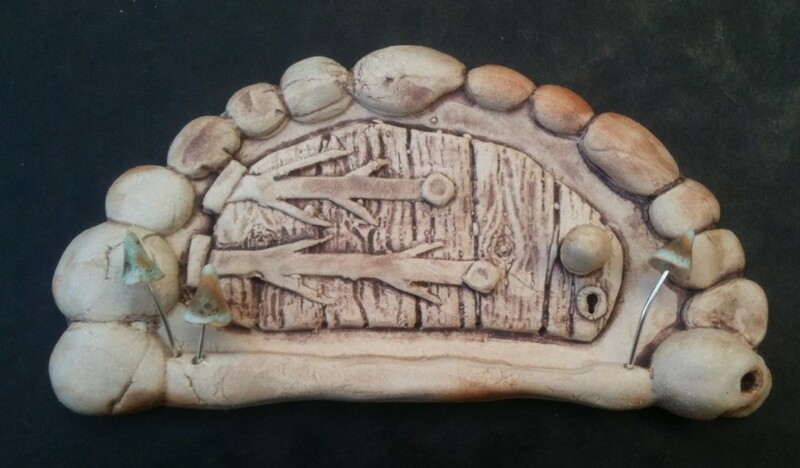 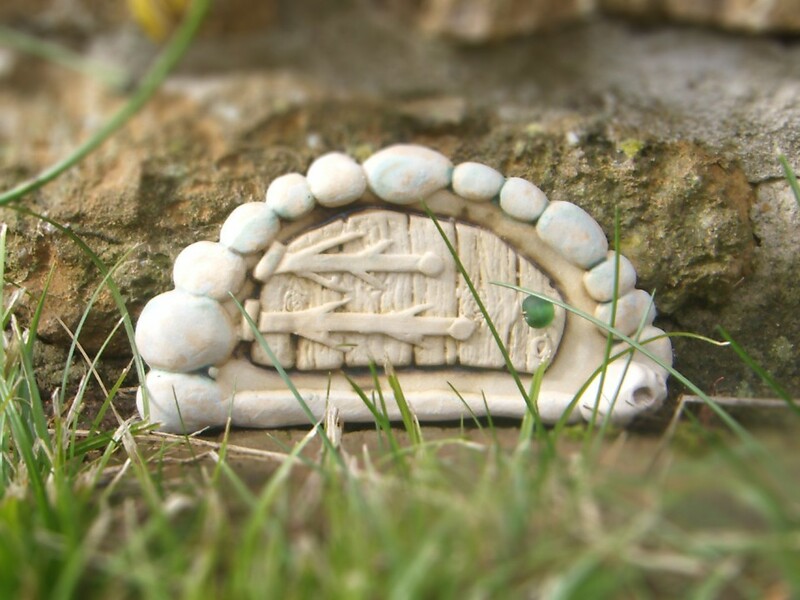 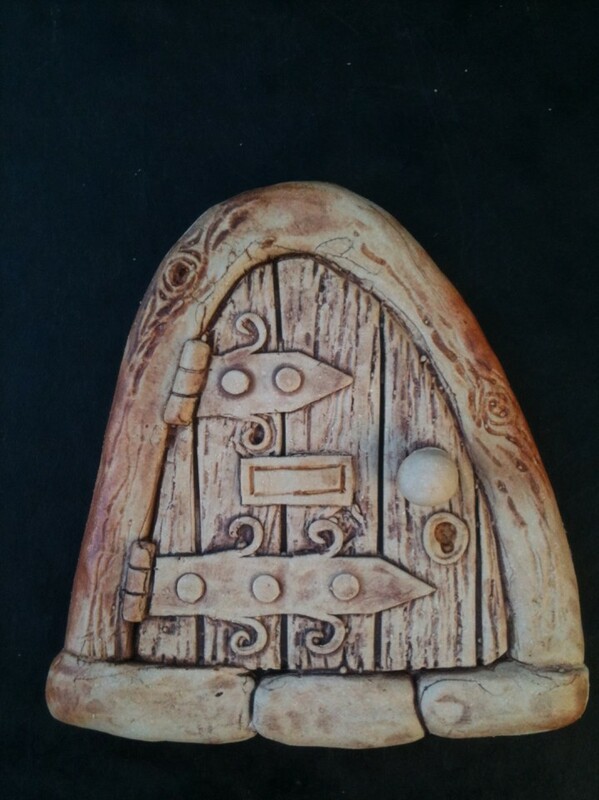 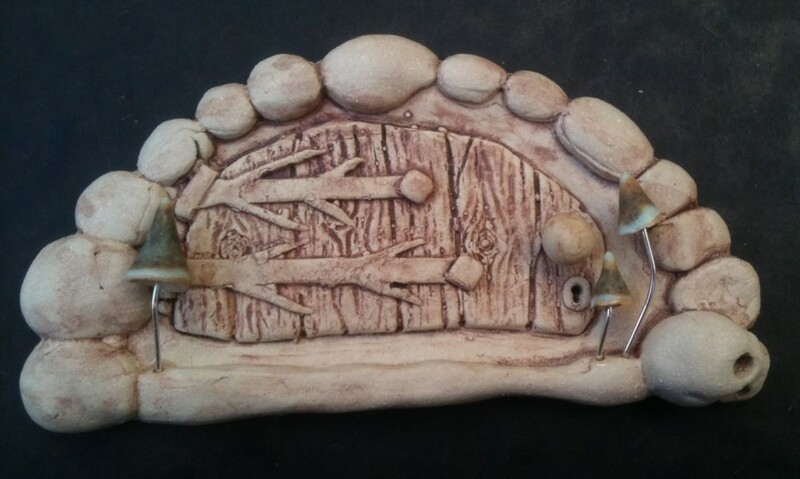 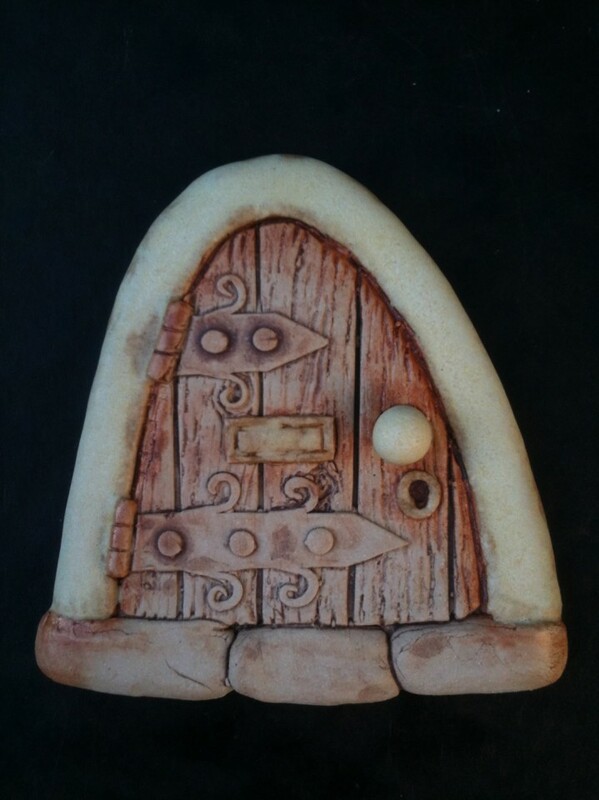 If you believe a fairy lives in the bottom of your garden then they deserve a fairy door for their house, each door is handmade with the help of fairy magic. 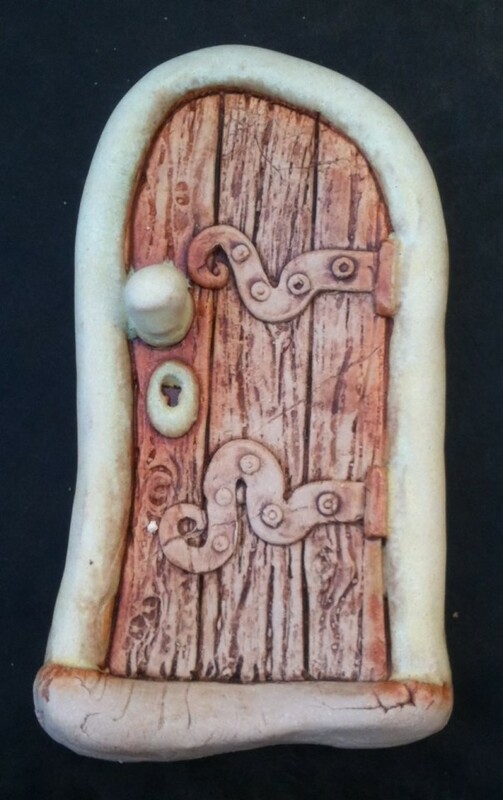 Each door is unique and can be placed outside all year round.